That, sir, is a terrific image for the review (and one I hadn’t seen before). I’ll save it. And thank you. 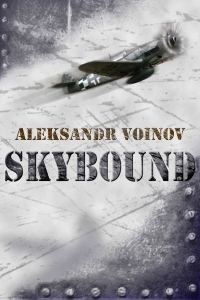 Thank you, Aleksandr. But none of this “sir” buesiness … It’s Gerry to my friends. I like to use images and illustrations to dramatize my reviews because I think they are educational. Congratulations on a terrific story. I thoroughly enjoyed it. It’s a very well-chosen one (I’d have used that one as a desktop background if I’d known it existed). There’s some very good historical footage on youtube about both pilots and black men – one shows a mechanic standing/sitting on a wing, doing something there, and all he wears is boots and small shorts, and he’s completely *ripped* in that lean 1930ies way. He could have worked as an anatomy model. I found that quite impressive – also the easy camaraderie among the crew. Of course all these are propaganda shots from German newsreels, but it kicked off ideas. 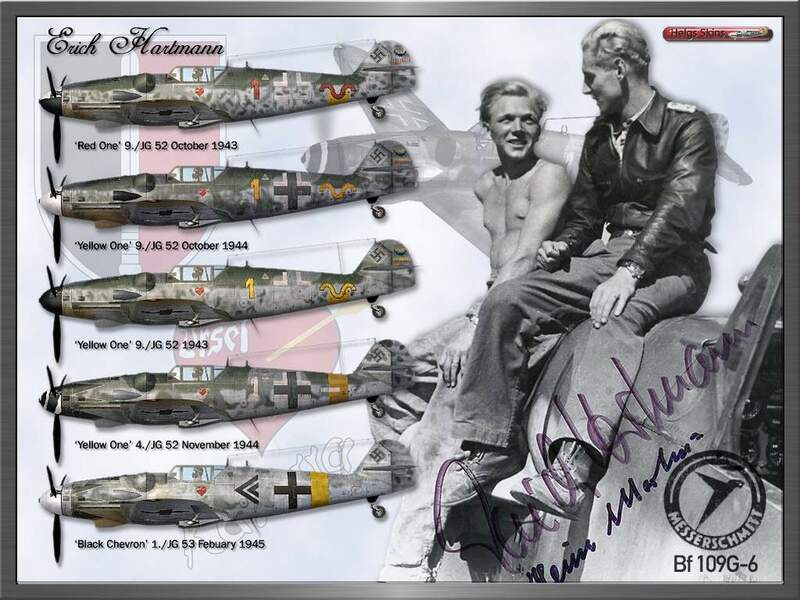 There were also several references of “inseparable” pilot buddies – Hermann Buchner relays one of those stories, where one of the two aces dies, and the other is “never the same again” (both unmarried), until he, too, crashes and dies. Now, they might have been perfectly heterosexual, but what intrigues me is to fill in the blanks, as it were, because the “real stories” were never told, homosexuality having been persecuted in the “now democratic” post-war Germany (which kept castrating and imprisoning gays for many years). If the real stories didn’t get told, I’m making them up – as a kind of substitute, if that makes any sense. What could, conceivably, have happened.